When we pray to be set apart, we need our prayers to match up with Jesus’ desire and purpose for us. He has sent us into the world. That doesn’t mean that every single one of us will embark upon a cross-cultural mission (though many will and should). It does mean that Jesus has sent each and every one of us into this world to carry His life and his light. This is the primary purpose of God for our lives. “May God himself, the God of peace, sanctify you through and through. May your whole spirit, soul and body be kept blameless at the coming of our Lord Jesus Christ. 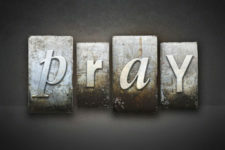 The one who calls you is faithful and he will do it” (1 Thessalonians 5:23-24). It is amazing to me Lord, that you have chosen me to be a vessel to take your Word and your Life to this world. Set me apart for this service. Help me live a consistent Christian life that speaks strongly to those around me. 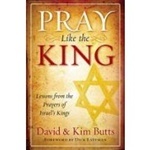 –Adapted from Pray Like the King (Lessons from the Prayers of Israel’s Kings) by David and Kim Butts. This resource is available at prayershop.org. Use the code CONPSP3 at checkout to receive an additional 10% discount on the book. Praise God that you know who he is because you have Jesus Christ, “the image of the invisible God” (Col. 1:15). 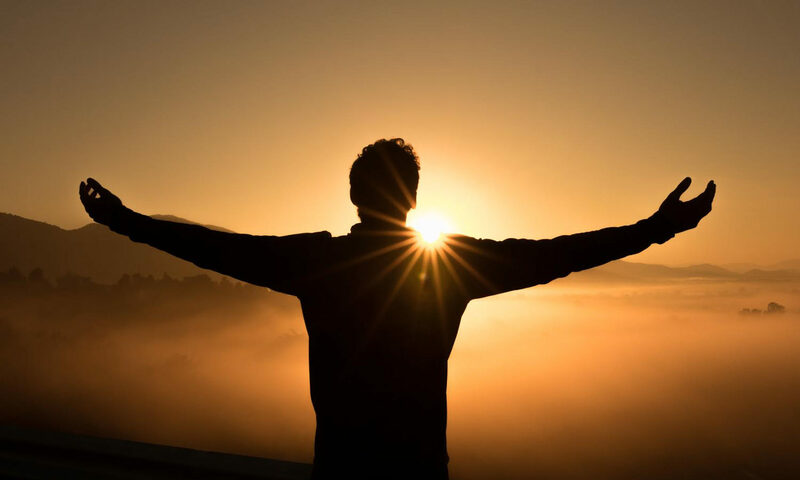 Give thanks that “God was pleased to have all his fullness dwell in [Christ], and through him to reconcile to himself all things . . . by making peace through his blood” (1:19-20). Confess the instances when you spurn the reconciliation that God has accomplished. Commit yourself to continuing in your faith, “established and firm, not moved from the hope held out in the gospel” (1:23). Ask that Christ will have first place in every part of your life and that nothing else will rival him. Connection (Devotions for Everyday Life) © 2019 is a free devotional published daily by Harvest Prayer Ministries. Subscribe here.